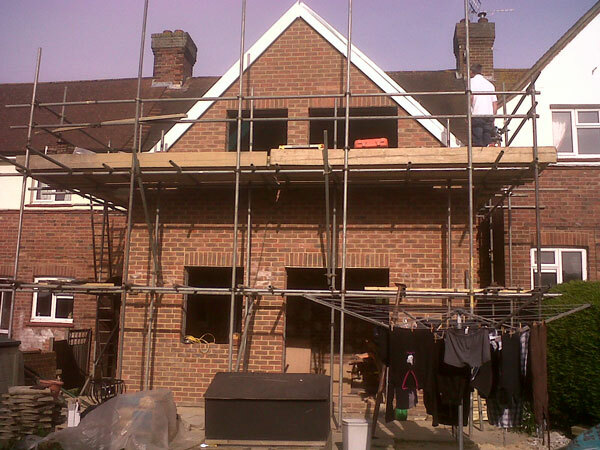 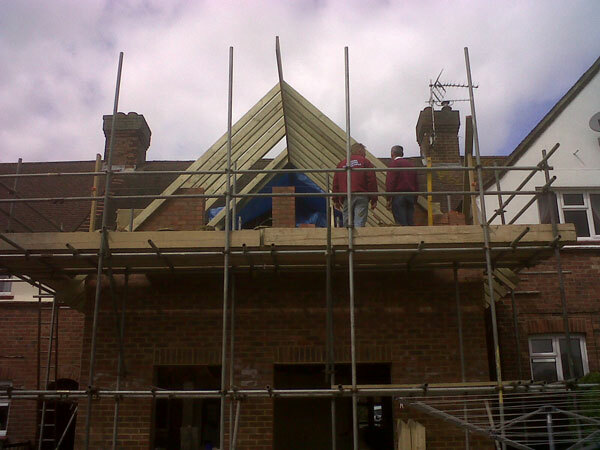 2 Storey Rear Extension and Conservatory in Horsmonden. 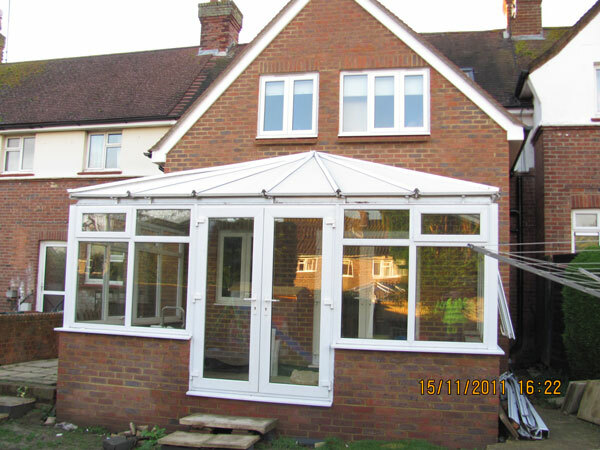 Lesters were asked to remove the existing conservatory and build a 2 storey extension in its place forming an open plan kitchen and dining room to the ground floor and 2 new bedrooms and a bathroom on the first floor. 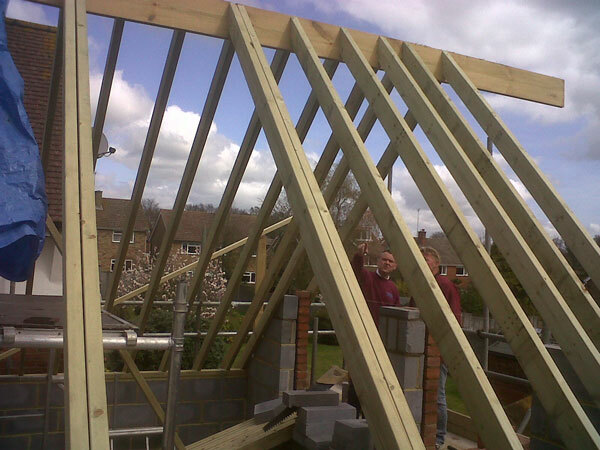 The extension provided a new comfortable living space for a growing family. 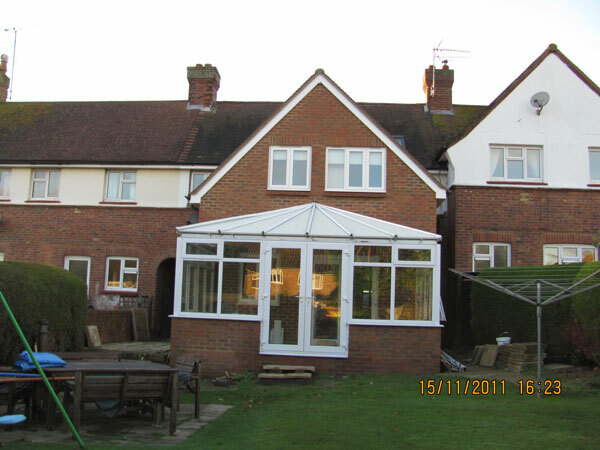 When the extension had been built we re-instated the conservatory.